We’re having a lovely Indian Summer here in the Pacific Northwest. Days stretch end to end with warm sunshine. It’s difficult still to get in the frame of mind for school. Yet even as I sit in the warm afternoon sun, there is the slightest taste of chill in the air. Leaves are beginning to change on trees and shrubs in our neighborhood. The wild native roses along our fence are heavy with ripe, orange hips. The sun is setting earlier now, and it’s dark once again in time to send the kids to bed. These transitions call for special activities to mark the changing seasons. Perhaps it’s time to take a walk to look at the changing colors of the leaves. 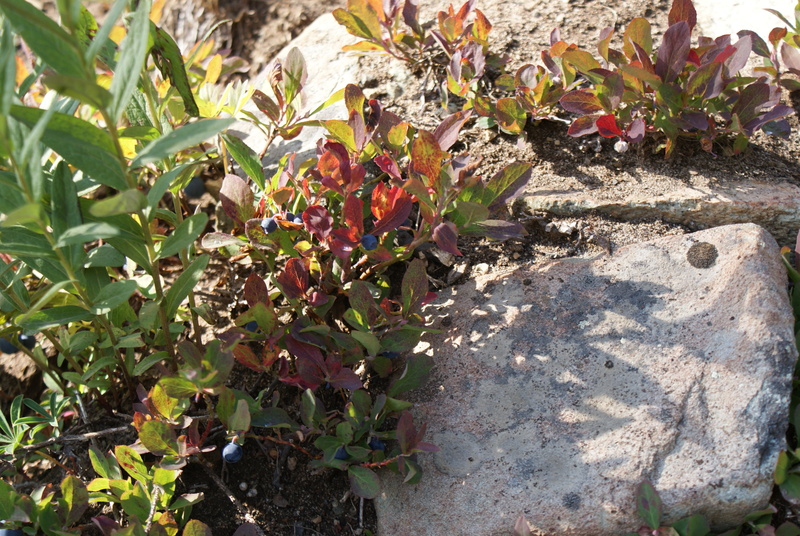 In some years we like to go hiking up high where the wild huckleberries turn crimson and brilliant in the clear, subalpine sunshine. And we are busy getting the yard cleaned up from a summer of neglect, ready for the rains to come and chase us back in the house. Here are some links to other websites with lists of activites to do with your kids this fall. Let me know how you celebrate the changing seasons with your little ones! 52brandnew.com has a list of fall activities for youngsters. Rhythm of the Home has a quarterly online magazine that comes out, chock full of activities, crafts, and writing to inspire you in each season. Get Outdoors Alaska has a neat Summer and Fall Activity Guide that gives some unique ways to experience your environment. 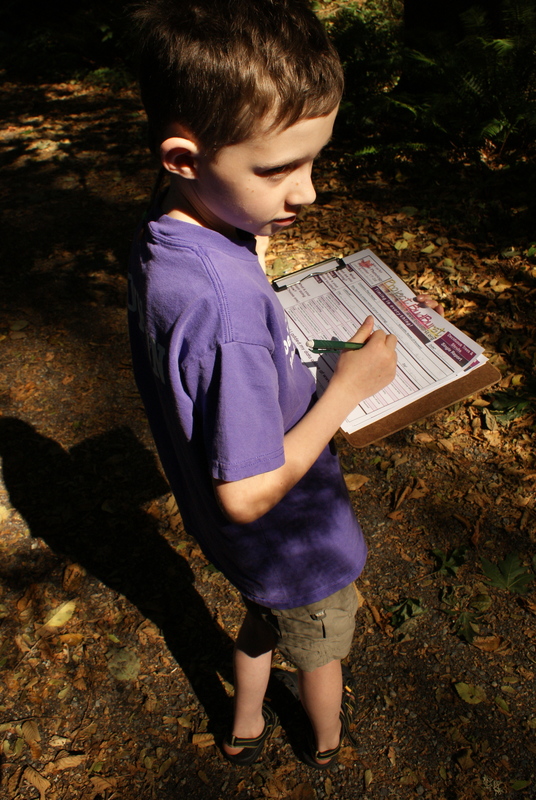 If you want to do some science as part of your fall explorations, you can participate in Project BudBurst’s Fall Equinox event. Just check out their information, take a walk in your yard or neighborhood, and report on trees and shrubs that are changing colors, losing leaves, setting seeds, or even flowering. Then report what you learned online to participate in a real scientific experiment! It’s easy and fun, and will get kids noticing what happens during this busy time of year.